It is recommended that students complete English 11 prior to enrolling in this course. English 12 at Navigate seeks to help students develop the literacy skills necessary to succeed in the modern world. The course will delve into a variety of forms of literature including short stories, novels, plays and poetry. As they work through the course material, students will be asked to demonstrate their literacy skills through a number of methods including: creative writing, literary analysis, oratory presentations and visual creations. The midterm and the final test will need to be supervised at a testing facility in your community. NIDES staff can help you make these arrangements. You will study and write paragraphs with specific purposes. You will write and rewrite an expository essay based on a given topic. You will learn to analyse stories by looking closely at setting, character, plot, point of view, symbols, and theme. You will write a major essay on one of a choice of four short stories. You will learn to identify common patterns in plot and character development and show how these patterns relate to particular themes. You will write a major essay on character development throughout a long narrative. Navigate will send you the novel The Kite Runner or you can arrange with me to substitute another novel of your choice to study. Email me and explain briefly why you think your alternative novel is suitable for English 12. You will have to supply your own copy of the novel. 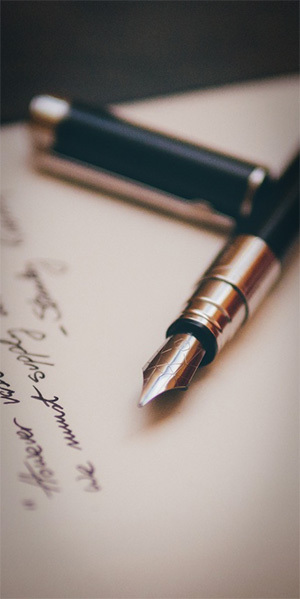 You will study how literary techniques create meaning in a variety of poems and write six short analyses as part of a poetry portfolio. You will study the Shakespearean play, Hamlet. You will analyse the personalities and motivations of the main characters in the play and represent their thoughts and feelings in in a variety of media. All school-age students must write the English 12 Provincial Exam. If you are an adult student, please check with your NIDES counsellor and the post-secondary education facility you want to attend in the future to see if you need to write the English 12 Provincial Exam.